HOME buyers can get into the market a lot quicker, if they are saving a deposit to buy in the Central Highlands, Mackay and Townsville. New figures reveal these are the areas were on average buyers can get a 20 per cent deposit together within less than three years. 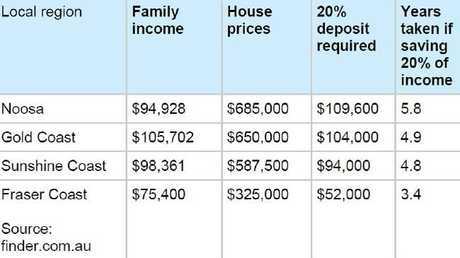 According to money expert Bessie Hassan of finder.com.au, who has crunched the numbers using average income and median house prices, the time to save a deposit in these locations was less largely because of the lower average house prices in the regions. 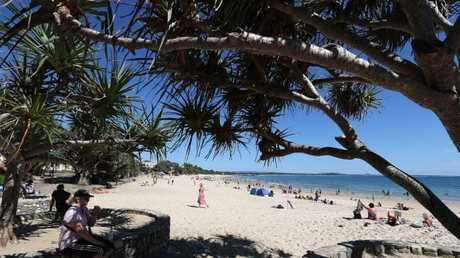 But if you're living at and looking to buy in Noosa, the Sunshine Coast or Gold Coast it will take you a little longer. If Noosa is where you want to live, the time it takes to get a deposit together is longer than in most of Queensland’s major regional markets. Those wanting to buy in Noosa will be saving for on average 5.8 years to get a 20 per cent deposit together. The Gold Coast, 4.9 years, and the Sunshine Coast, 4.8 years, were not far behind. 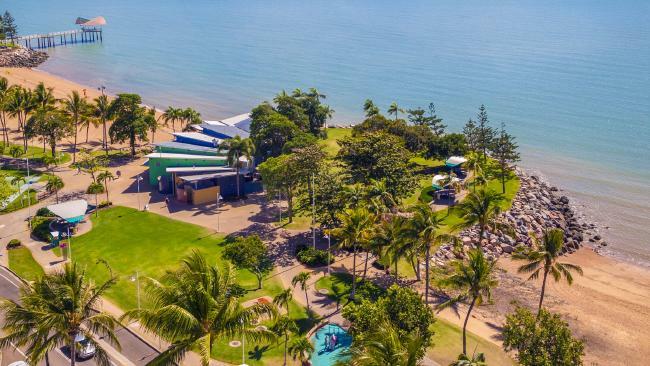 Ms Hassan said those coastal markets were highly populated tourists areas so it was not surprising that they had a higher property price tag and therefore a longer deposit-saving time compared to other precincts within regional Queensland. 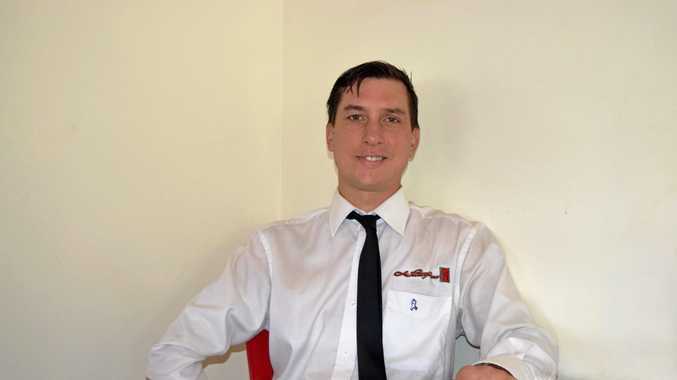 "If you're saving for a deposit, check out local property prices in the area and work out what you'll need for a deposit. 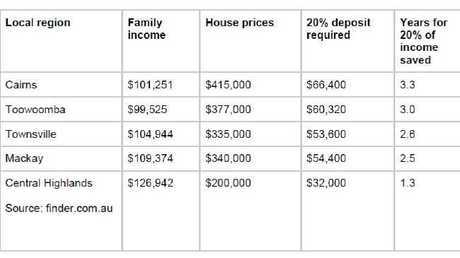 Remember, you should aim for at least a 20 per cent deposit so you can avoid paying mortgage insurance,'' she said. Ms Hassan said one of the quickest ways to cut spending and increase savings was cutting "luxury items'' such as food delivery services or travel. How long it takes to get a deposit together in the regions. "Parking your funds in a high-interest savings account or a term deposit may also help you maximise your return and fast-track your way into the property market,'' she said. She advised potential first time buyers to run an audit on their financial accounts to see if they could be paying less fess or interest as a way of finding more savings. National data from the Australian Bureau of Statistics showed that the number of finance approvals for first home buyers was now at its highest level in eight years. In Queensland, the number of finance approvals increased by almost 10 per cent. investors and upgraders had dropped, first home buyers were bucking the trend.